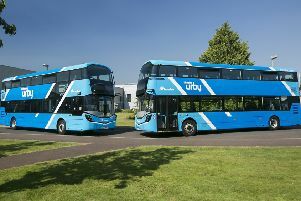 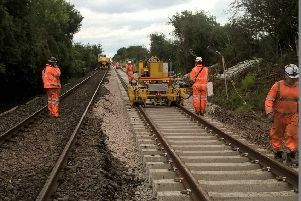 This month passengers travelling on the route from Dromore and Hillsborough to Belfast have been trialling Translink’s popular new Urby service. 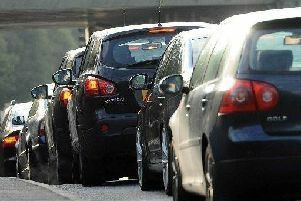 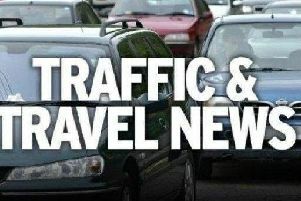 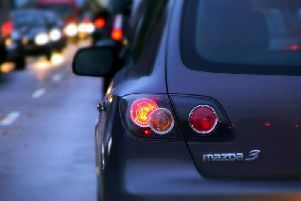 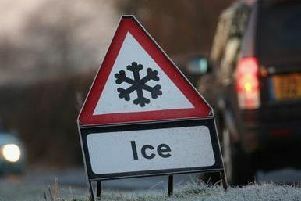 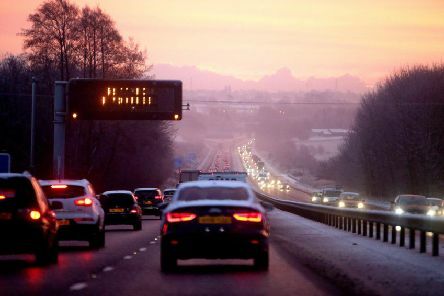 A broken down car is causing major traffic delays in Northern Ireland. 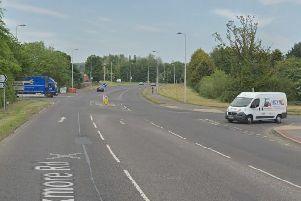 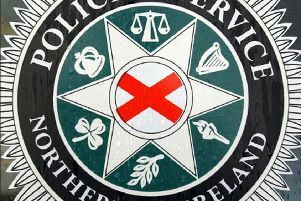 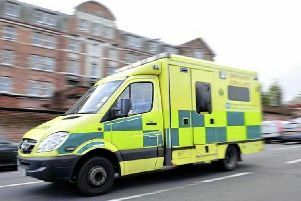 The PSNI is appealing for information after a four year-old child and a man in his eighties were struck by a car. 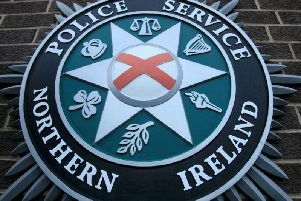 An "ongoing incident" has resulted in the PSNI closing a busy Northern Ireland road. 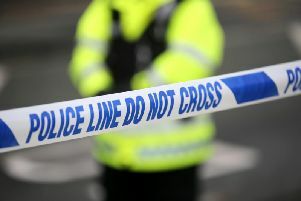 A main road in Northern Ireland is blocked after a road traffic collision involving four vehicles.